Human rights defenders and journalists are facing significant insecurity, harassment and killings. Land rights defenders have faced particularly violent repression. In 2012, one of the lead figures of the land rights movement, Mr Vidal Vega, former head of the Campesinos sin Tierra (Peasants without Land) and a key witness into the Curuguaty massacre, was assassinated in front of his family. 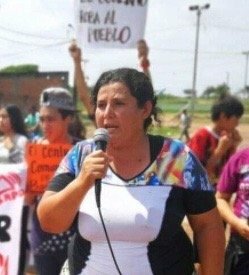 According to the Paraguayan Human Rights Coordinator, between 1989 and 2013, 115 land rights defenders from campesino organisations were killed or forcefully disappeared. Indigenous rights defender and their allies have been the target of threats and judicial harassment. In 2013 four members of Iniciativa Amotocodie, advocates of the Ayoreo indigenous peoples in the Chaco region, faced judicial harassment. 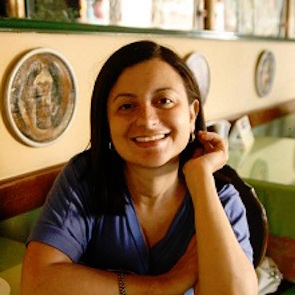 In April 2015, human rights lawyer Julia Cabello Alonso, an outspoken advocate of indigenous peoples, faced possible disbarment for her advocacy work. Women human rights defenders working to secure sexual and reproductive rights face considerable risks as a result of their human rights work. Restrictive legislation on freedom of speech allows for public officials to regularly sue journalists for defamation, a criminal offence punishable with up to three years in jail and fines. Journalists working to expose organised crime and corruption are particularly at risk of judicial harassment, violent attacks and assassination.